Sorry for the recent radio silence - I've been super busy with various projects, the biggest one being the newest edition of Unbelievably Simple Roleplaying. 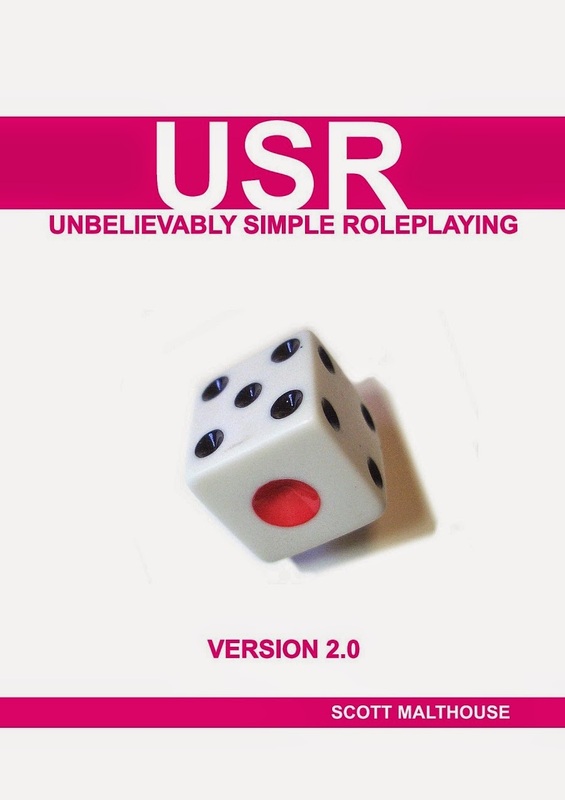 I'm pleased to announce the release of USR 2.0, now free to download on DriveThruRPG. Jonathan Green, author of a tonne of awesome books and friend of the blog, has organised the first ever Fighting Fantasy Fest, a convention for gamebook fanatics. 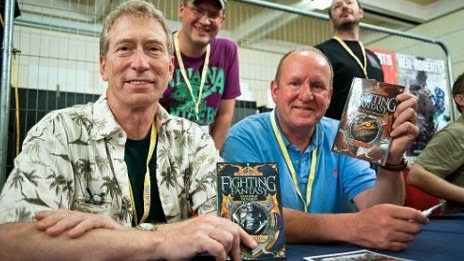 FFF happens on Sunday 7th September in Ealing, London along with special guests Ian Livingstone and Steve Jackson. Jon himself will be launching his much anticipated book YOU ARE THE HERO - A History of Fighting Fantasy.